1. If you are behind in your mortgage payments prior to filing for Chapter 13, you may cure the mortgage arrearage through the Chapter 13 plan over a period of three to five years without your mortgage being affected. 2. You may sell or refinance your home or business while participating in a Chapter 13 case. 3. A Chapter 13 plan of repayment may provide for financing of a car for the total amount of the vehicle’s value. In other words, a debtor wishing to finance his car in a Chapter 13 plan may pay the value of the vehicle (as opposed to the loan amount which is probably much more than the value of the car), unless the car loan is relatively new – within 910 days of filing of the Chapter 13. 4. 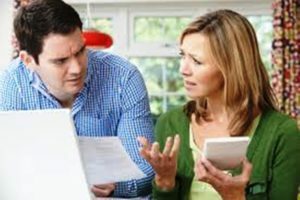 Unlike credit counseling services, a Chapter 13 plan may provide for the payment of creditors with or without interest. In addition, the payment of creditors need not be for 100% of the debt but may be for a percentage of the debt based on debtor’s assets and expenses at the time of filing. 5. 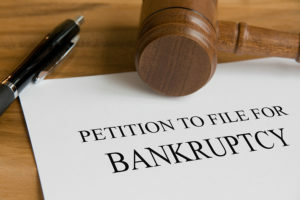 In addition to automatically stopping any collection activity of creditors such as lawsuits, wage garnishments, home foreclosure, and telephone calls, the Chapter 13 bankruptcy automatically stops any collection activity against co-debtors, who have contracted the debt along with the debtor. This is called the co-debtor stay. 6. A Chapter 13 payment plan may provide for the payment of state and federal tax liabilities over a period of three to five years, whether or not the taxes are dischargeable. 7. 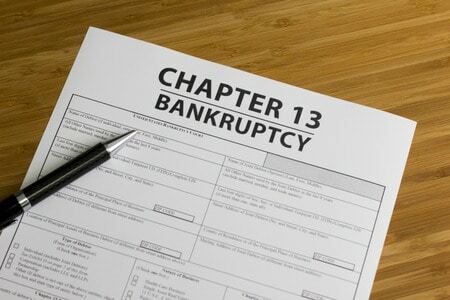 A Chapter 13 case may be dismissed at any time by the debtor, who might quickly recover from any financial problems he or she is having.